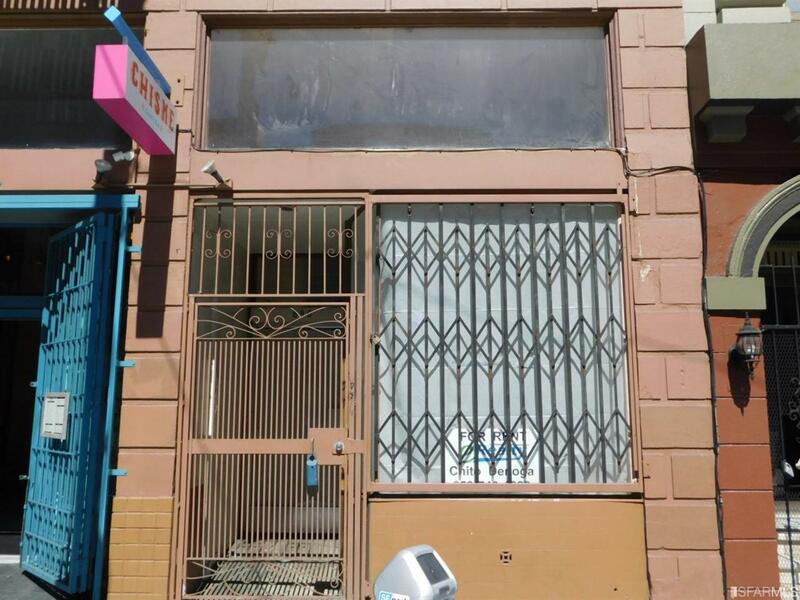 Seldom available storefront space near Union Square with own toilet. Street entrance on Sutter with large glass window. Across from popular Liholiho restaurant and beside Academy of Arts dormitories. Was previously a wash and fold laundry(clothes conveyor still onsite and could be included with no warranty). Listing provided courtesy of Jose Chito Denoga of Erealty.